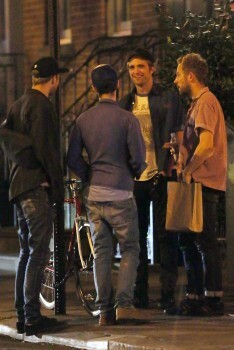 I have never seen him so relaxed:)So glad he has his best buds to hang with! 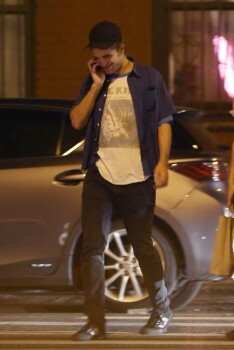 Hello Love! 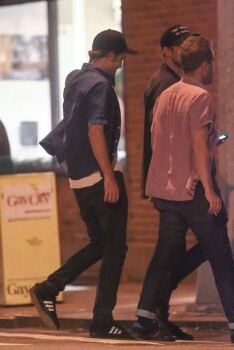 Looking so good! 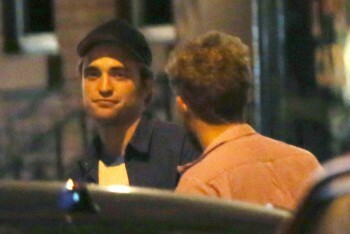 happy for you! 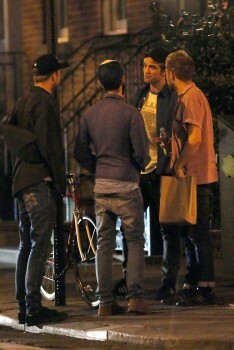 Thx RPLIFE. 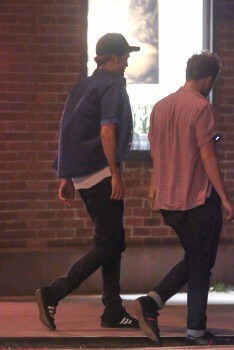 These are so cool, but Tom is choking me with his shirt buttoned up all the way. 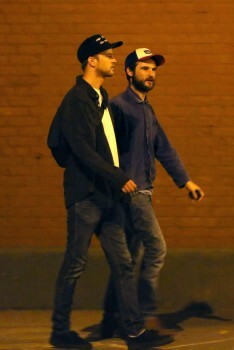 LOL Loosen up a little Tom. 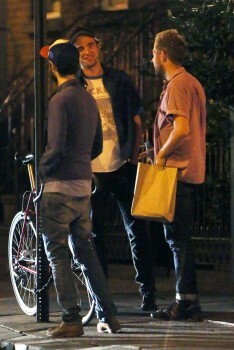 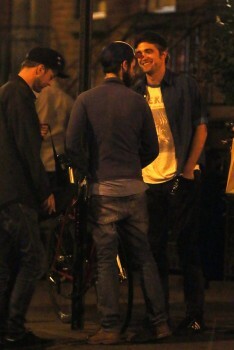 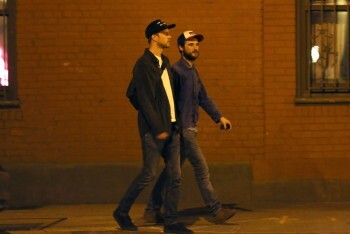 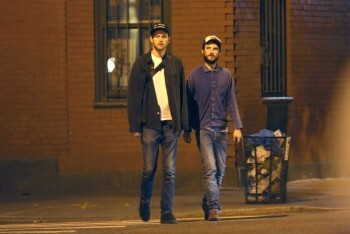 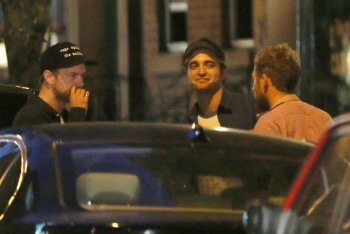 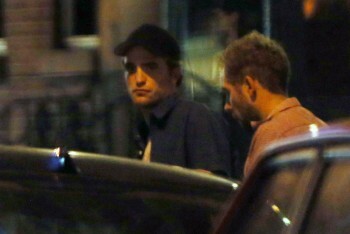 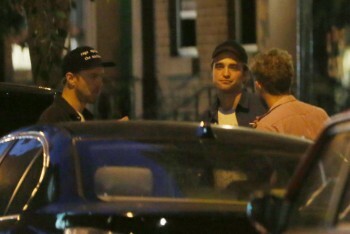 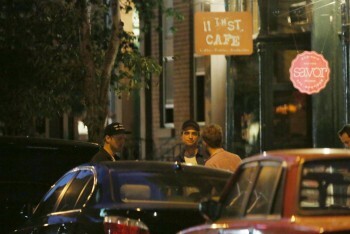 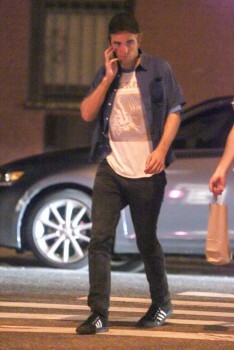 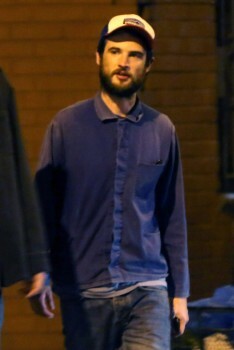 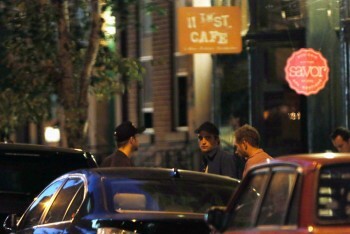 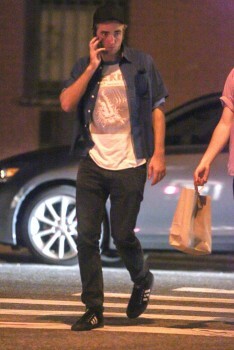 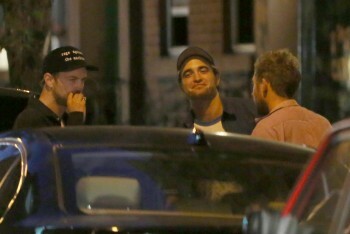 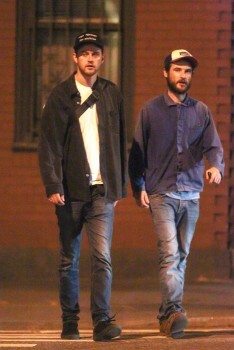 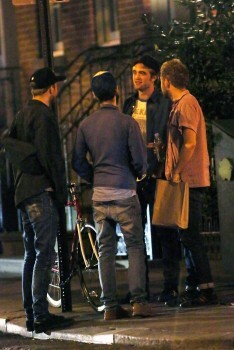 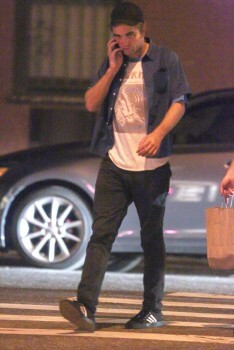 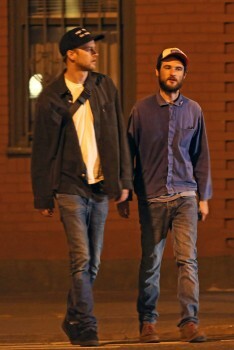 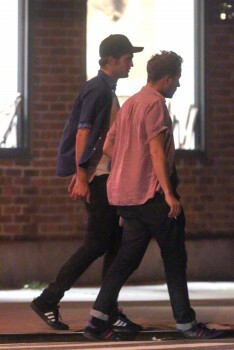 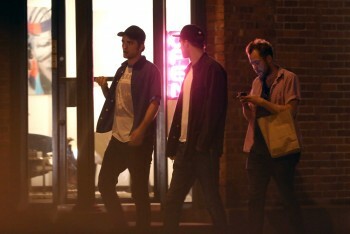 Great to see Rob about&out in NY with old friends all happy&relaxed! 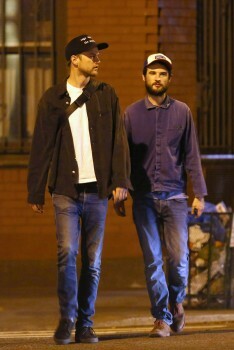 Beautiful, just beautiful. 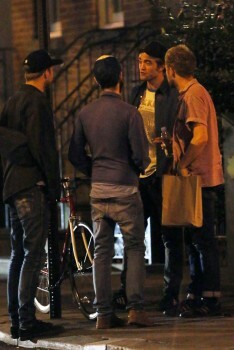 What a wonderful support group!